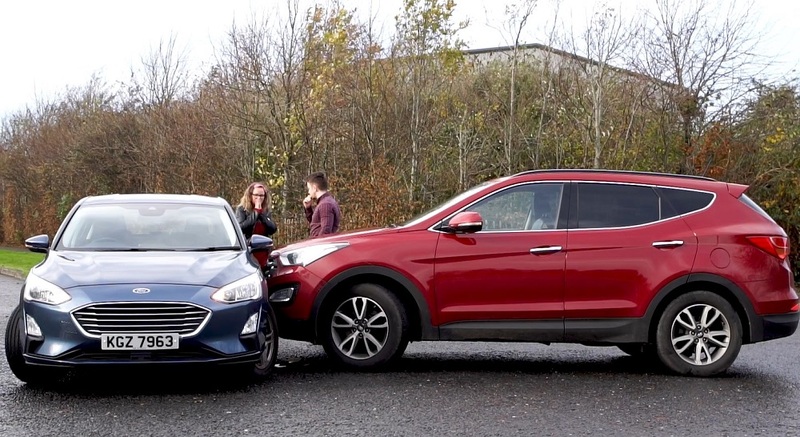 Motorist Insurance Services Ltd (MIS Claims) was founded in 1993 by Alan Baillie to deliver an accident management process to the Irish Motorist, centred on expert local knowledge and a dedicated claims handling service. Sadly, Alan passed away earlier this year following a year-long battle with cancer. 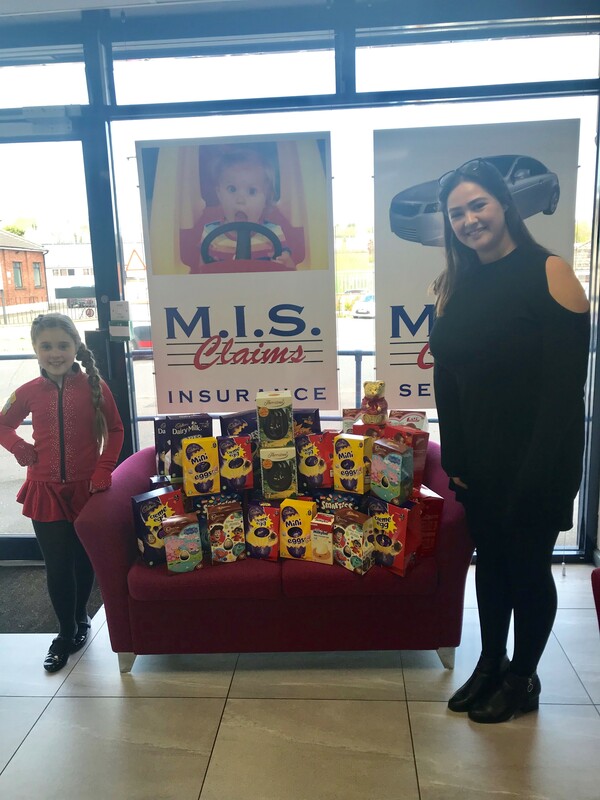 Now trading for 25 years, MIS is the largest independent claims management company in Ireland providing motor intermediaries, insurers and out clients with ”peace of mind motoring” which also includes a breakdown Recovery service. Last year, we rescued 23,000 motorists throughout Ireland. In 2005, we purchased our first 10 private cars for the purpose of providing temporary hire cars to clients involved in no blame car accidents. Within 5 years we found ourselves with a fleet of 240 cars, vans and private hire taxis. 2008 saw us diversify into selling insurance products such as Household and Travel Insurance, GAP and Warranty insurances via a broker network of approximately 150 outlets throughout Ireland. With over 50,000 live policies, this has become an integral part our business. MIS prides itself on a strong standing relationship with the insurance community. Key partnerships are held with AIG Ireland, AXA, Caulfield Insurance, Dickson & Co., Hughes Insurance, Kerr Group to name but a few. We would like to thank all of our business partners over the past 25 years. There have been many challenges along the way, however we have evolved, developed and weathered the storm and continue to grow year on year. 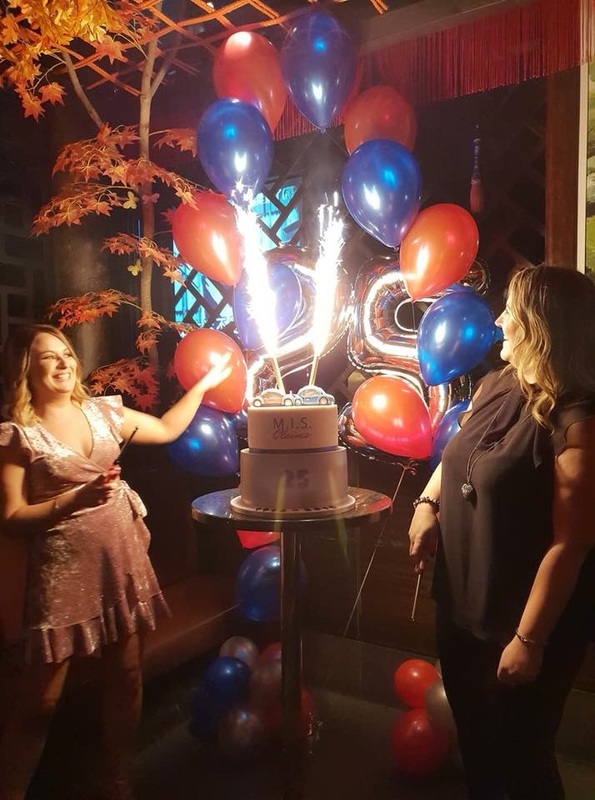 Senior management would also like to acknowledge our wonderful staff, the majority of whom have been with us between 10 and 20 years, for their hard work, dedication and loyalty. We our proud of the high standard of service they enable us to provide to the local community.